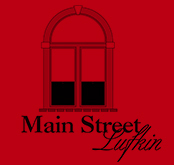 Lufkin is the regional hub in East Texas, which includes 12 surrounding counties and is known for its forests that stretch for miles. 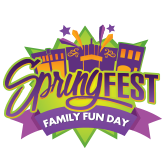 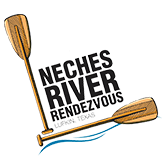 Our visitors enjoy beautiful parks and open spaces, cultural arts, and a broad range of recreational activities. 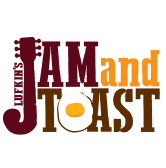 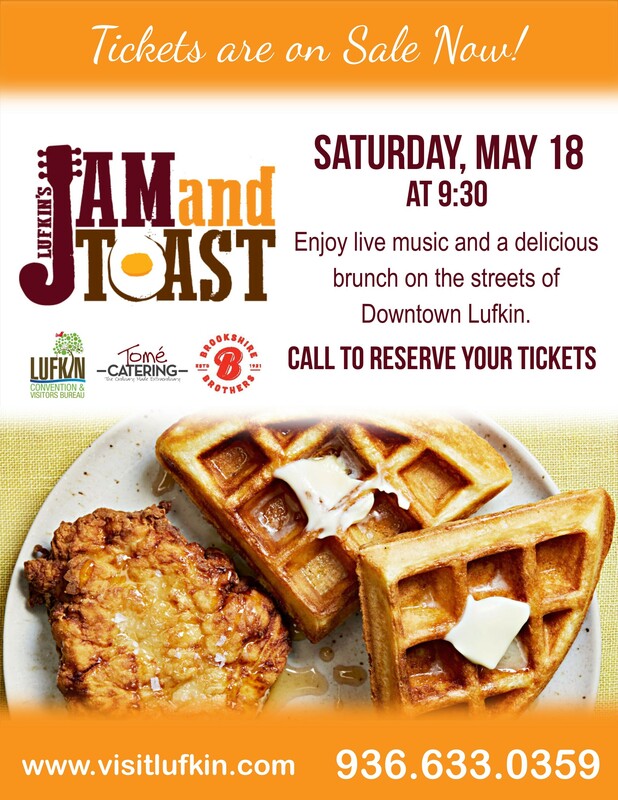 Tickets are now on sale for Jam and Toast!